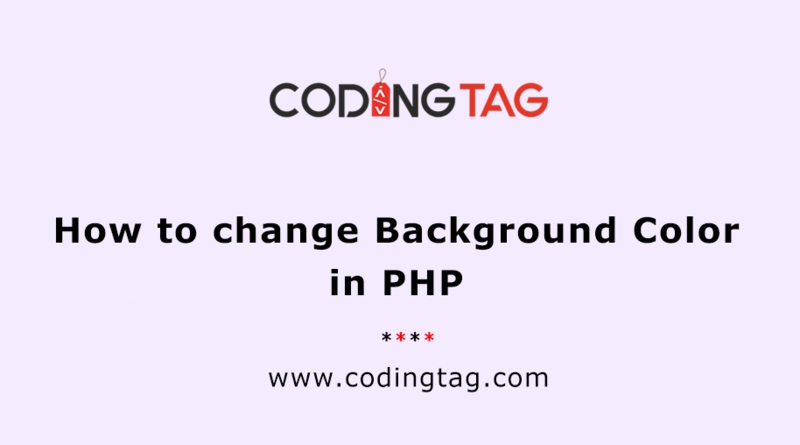 PHP Date Function is used to print date and and Time Function is used to Print a Time.. It will return the current date/time of the server. d: It shows the day of the month. m: It shows the current month. 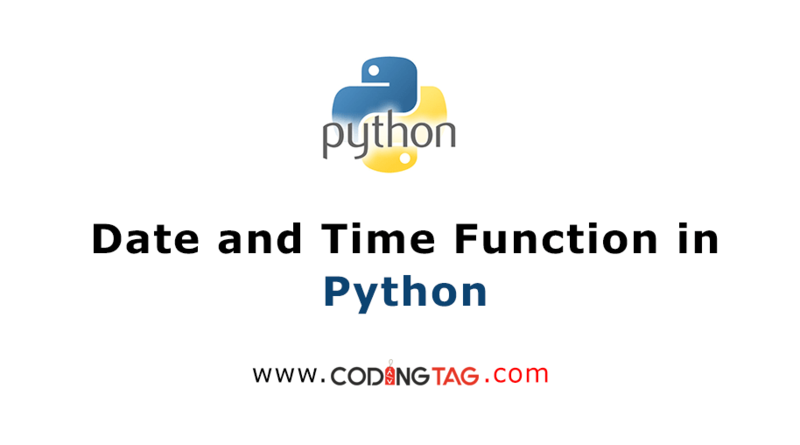 Time Function: The PHP time () function is used to return the current time as a UNIX timestamp. 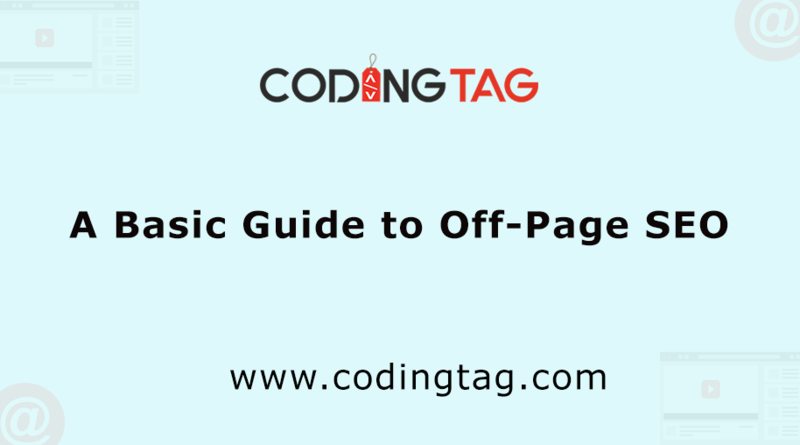 This function shows you all the information that you required about the present date and time. It needs no arguments, but returns an integer value. D is used for Day (three letters), M is used for Month (three letters) and Y is used for year. 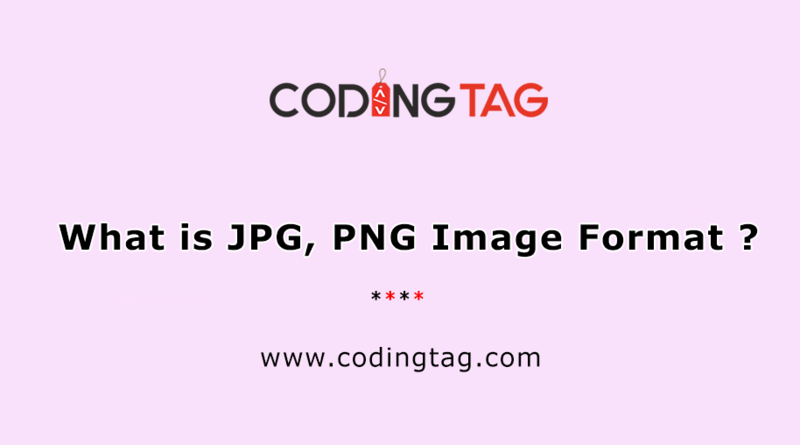 What is JPG, PNG Image Format ?